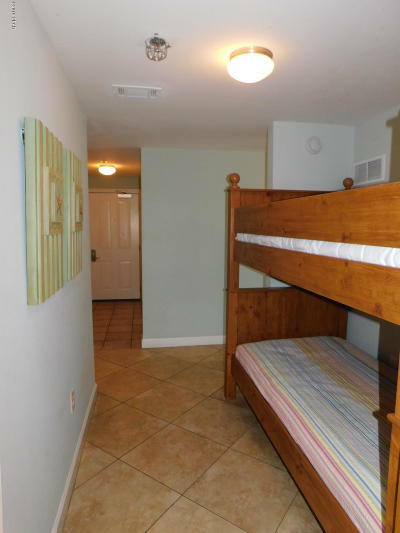 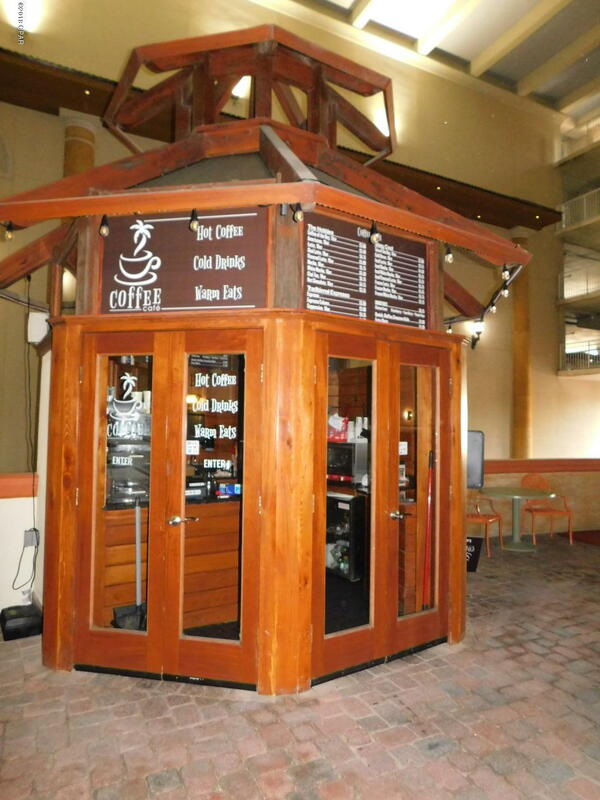 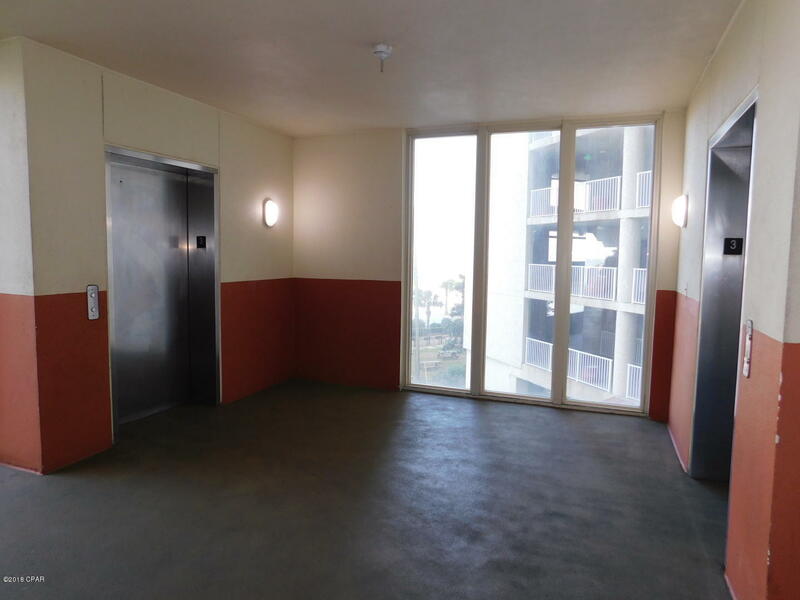 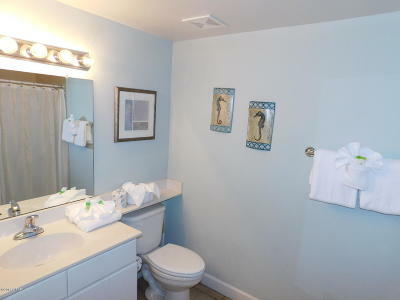 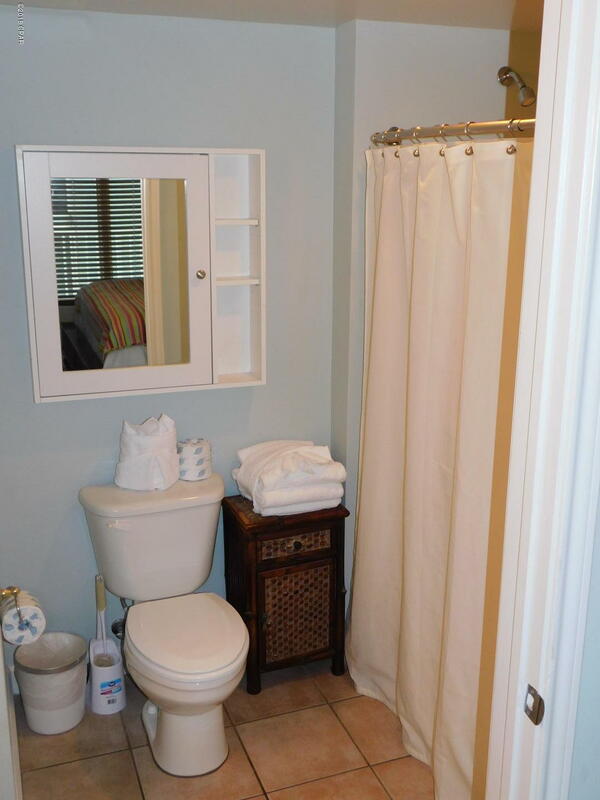 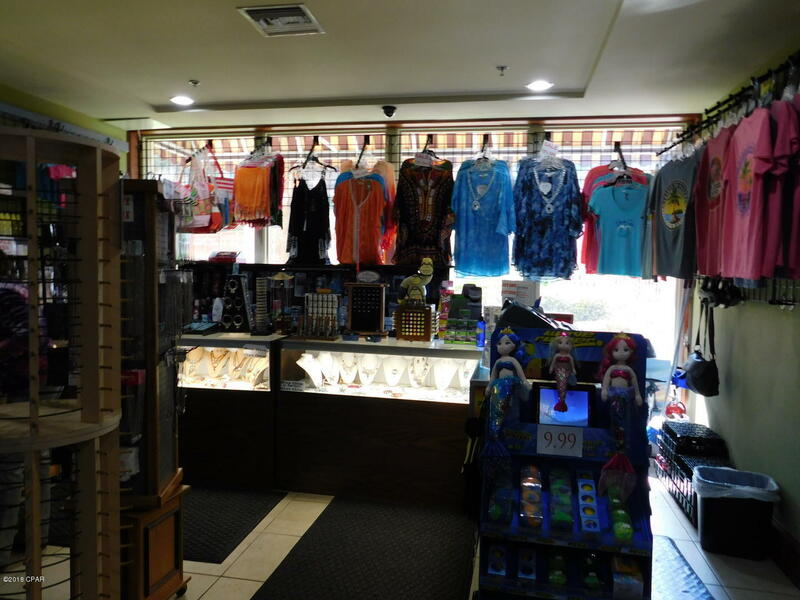 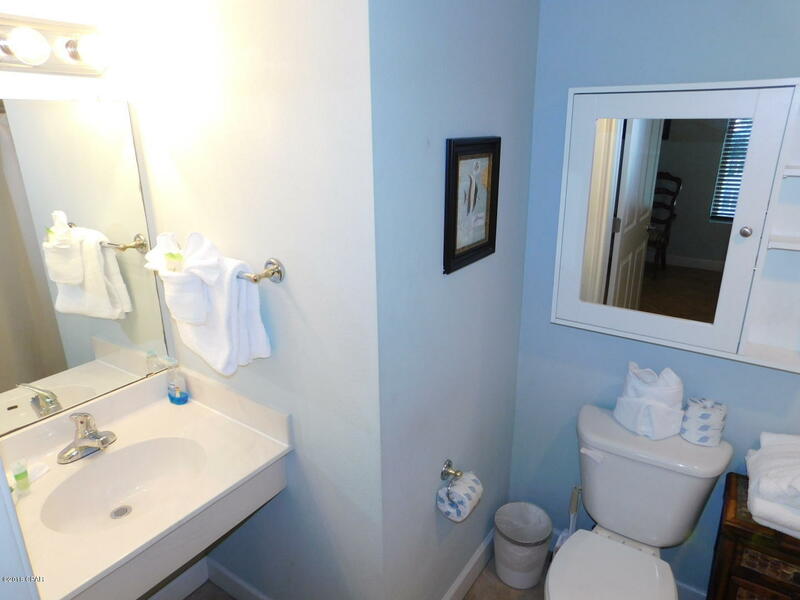 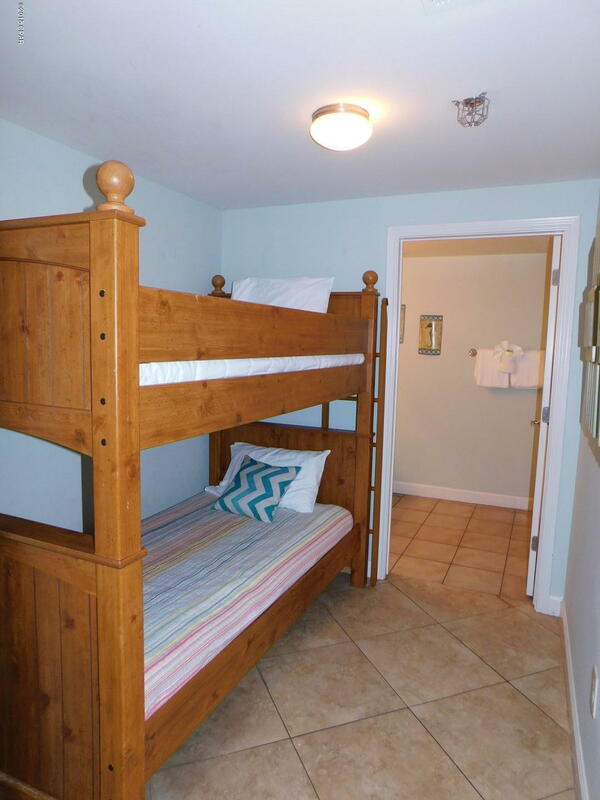 Great location, 3rd floor unit! 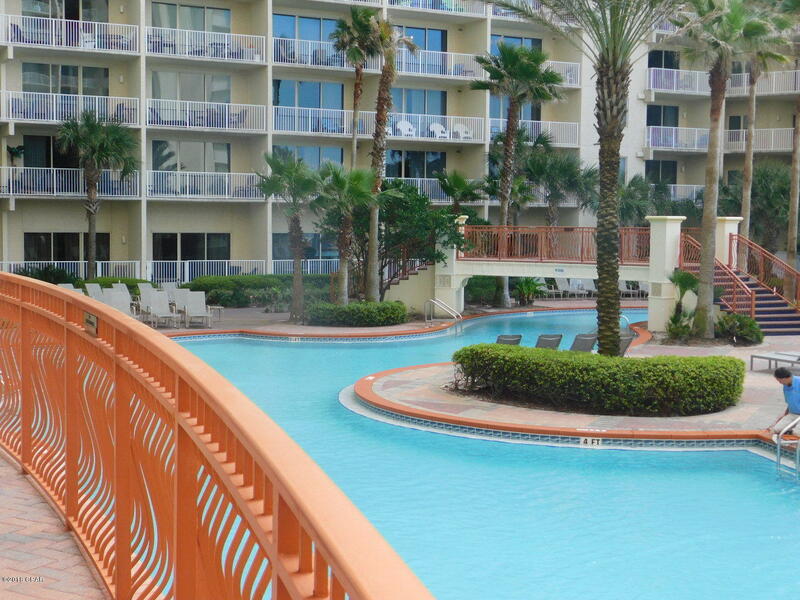 Gulf and pool view! 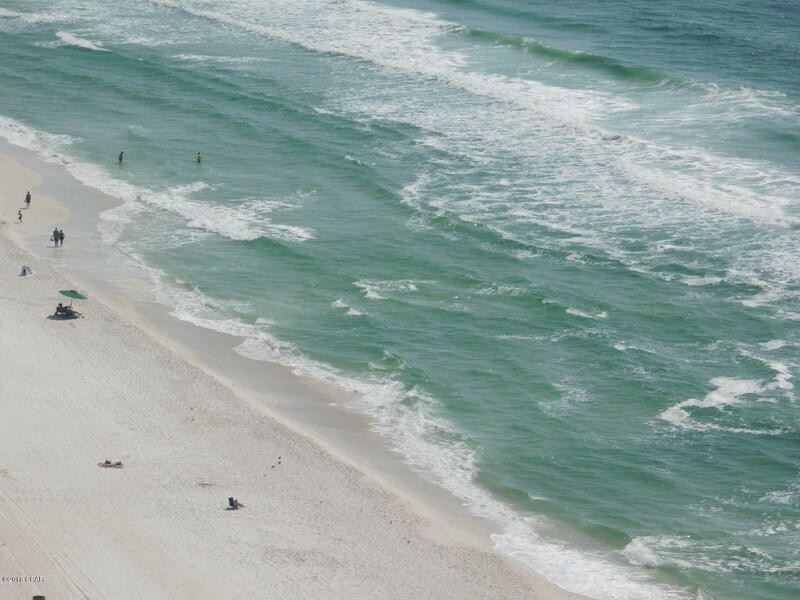 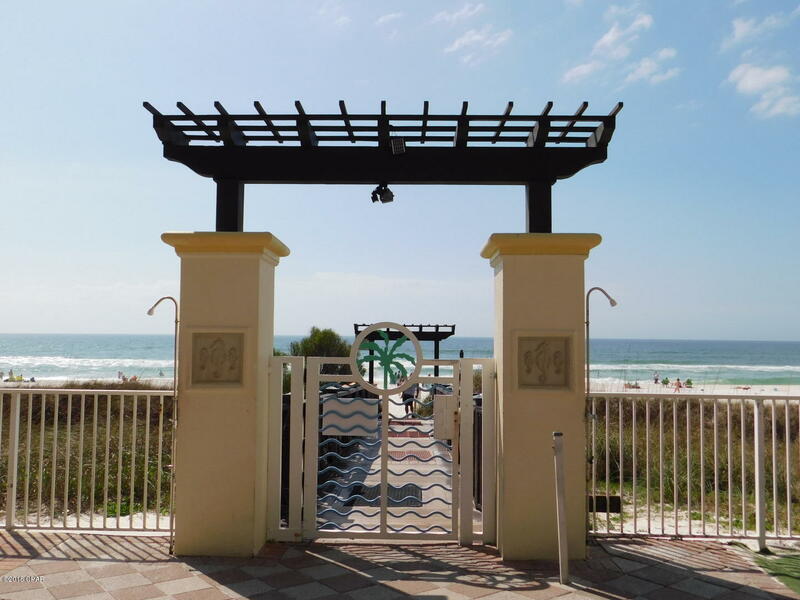 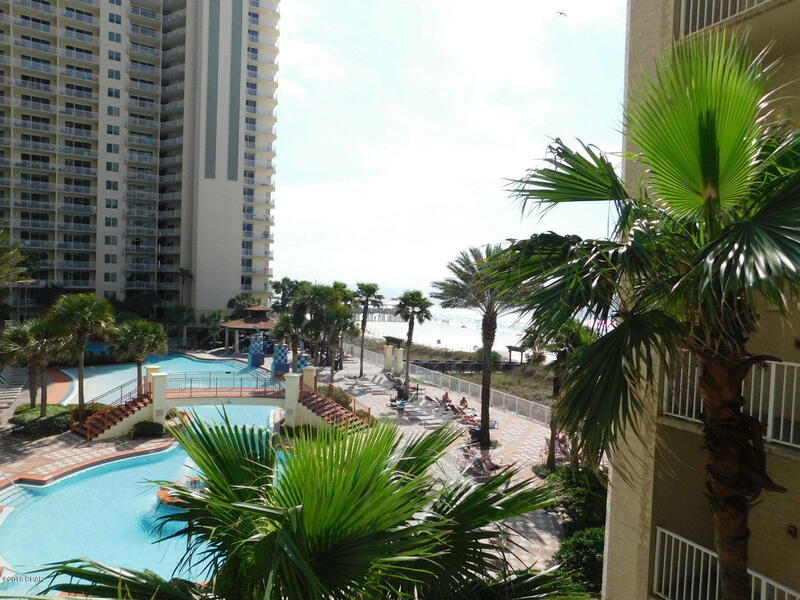 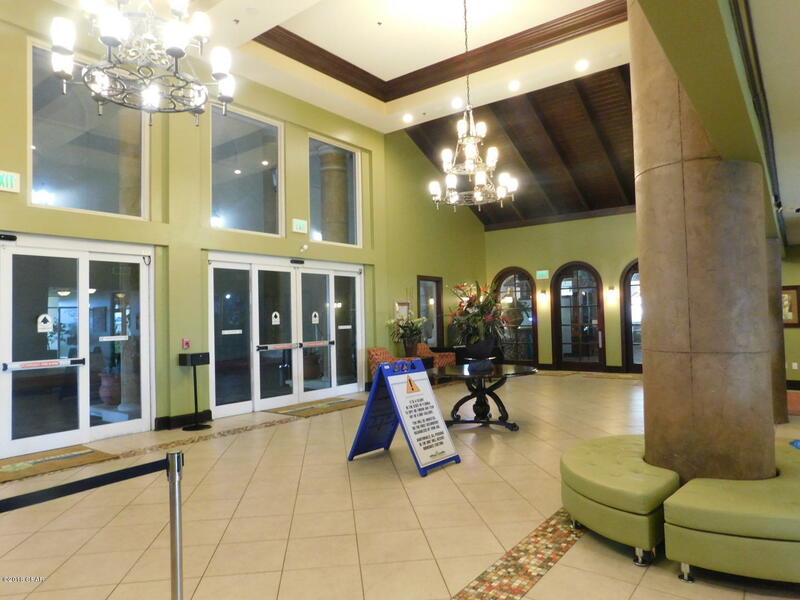 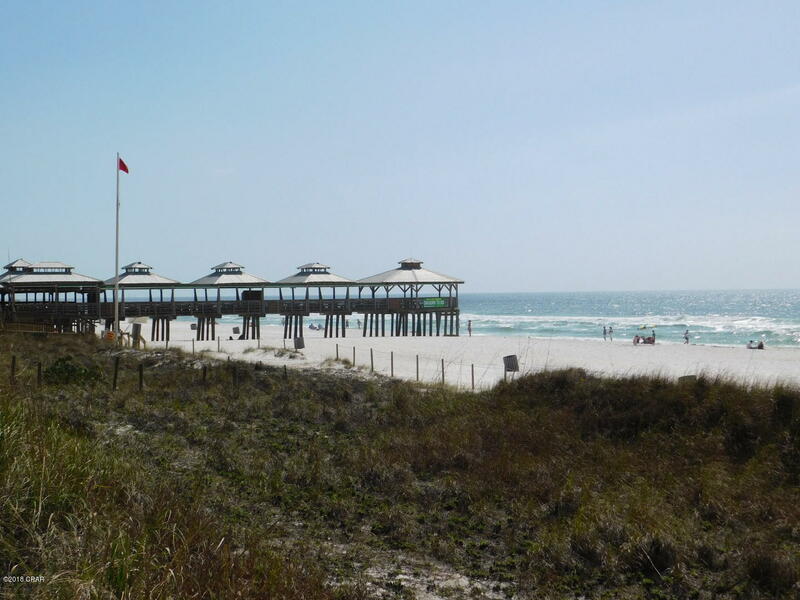 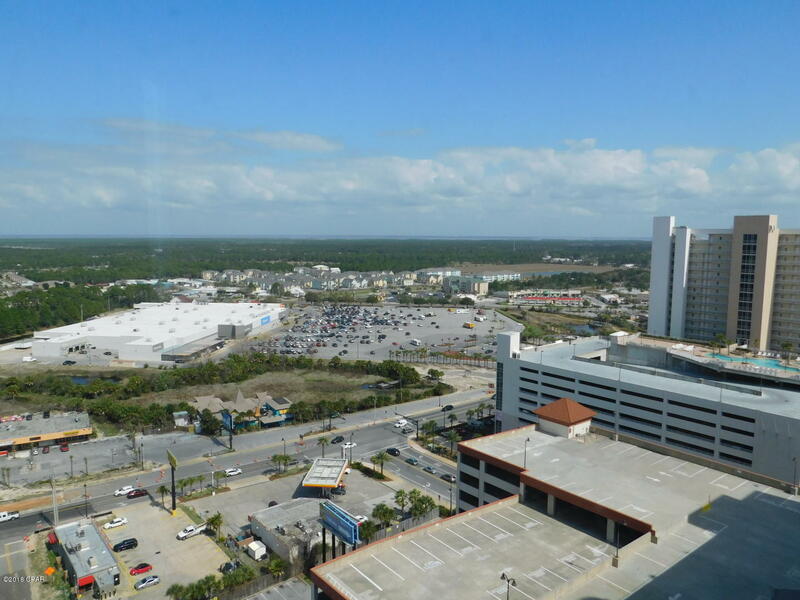 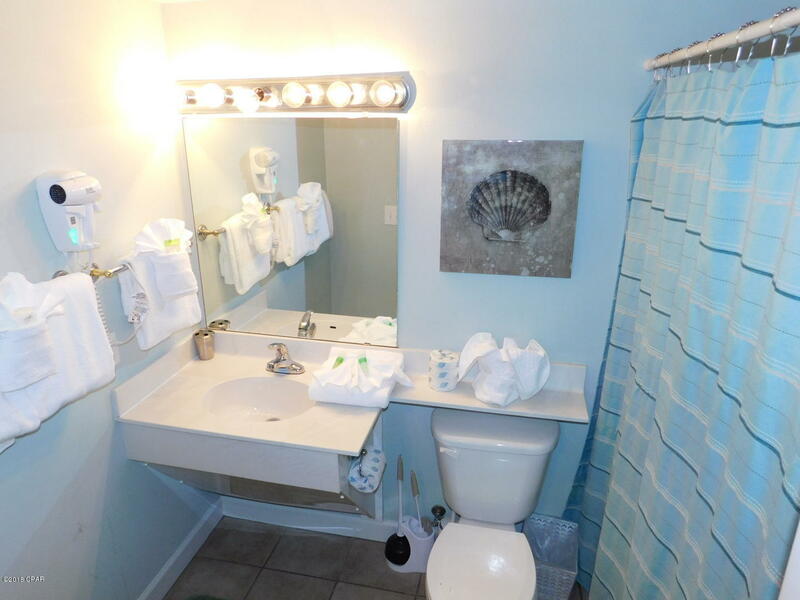 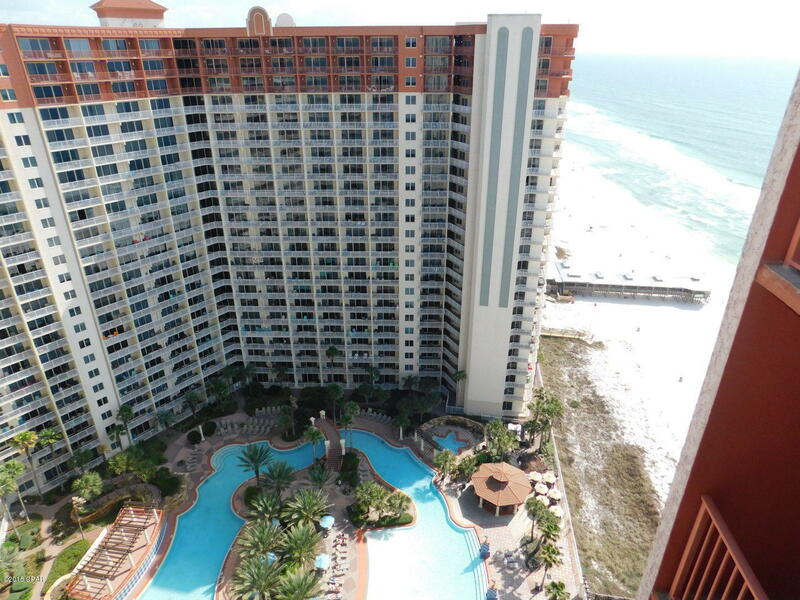 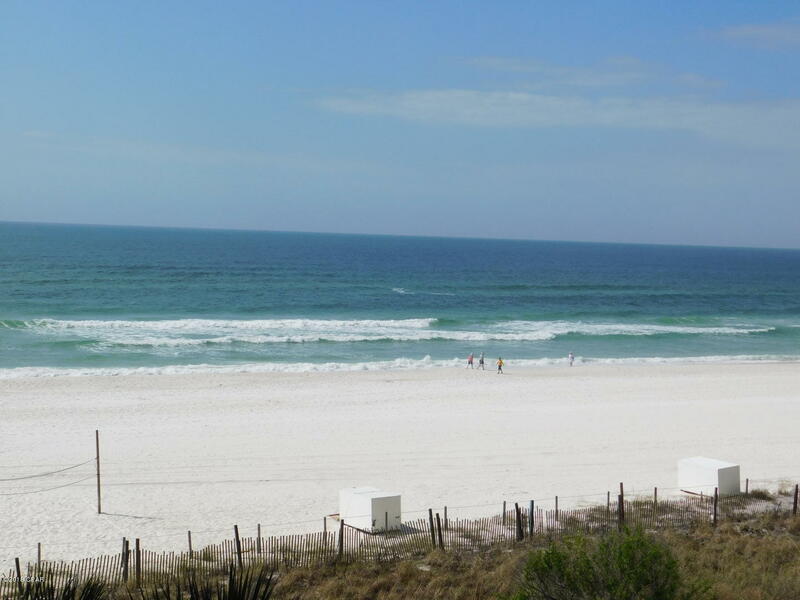 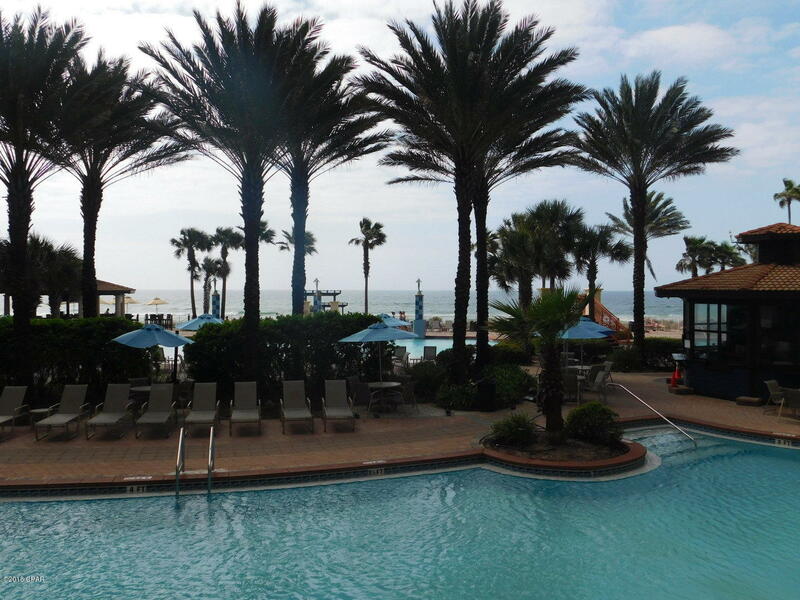 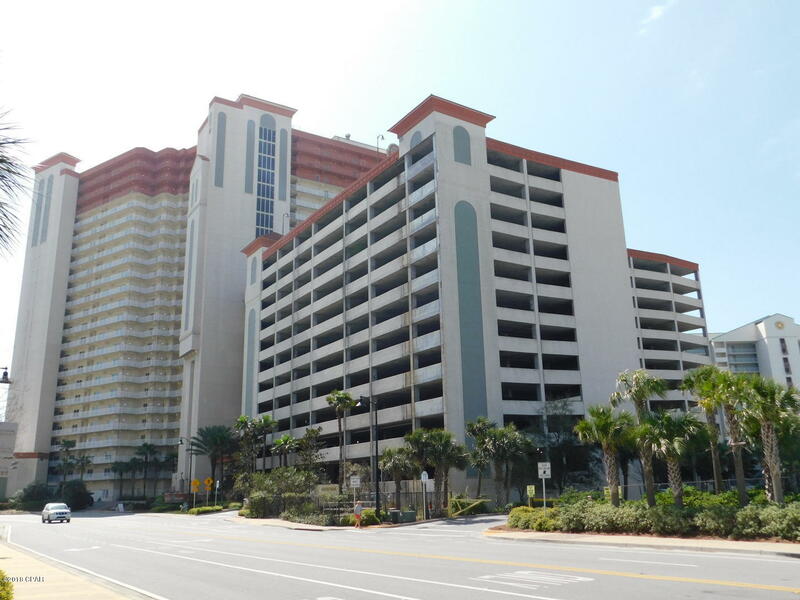 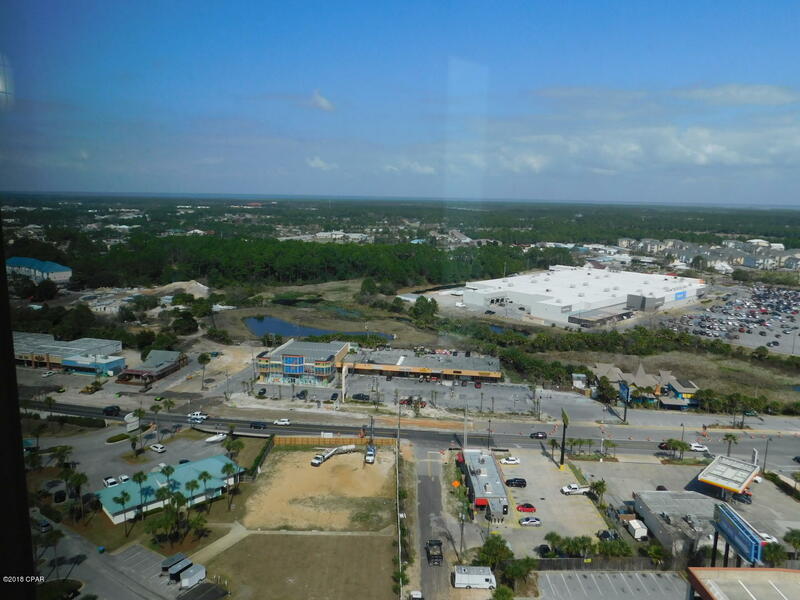 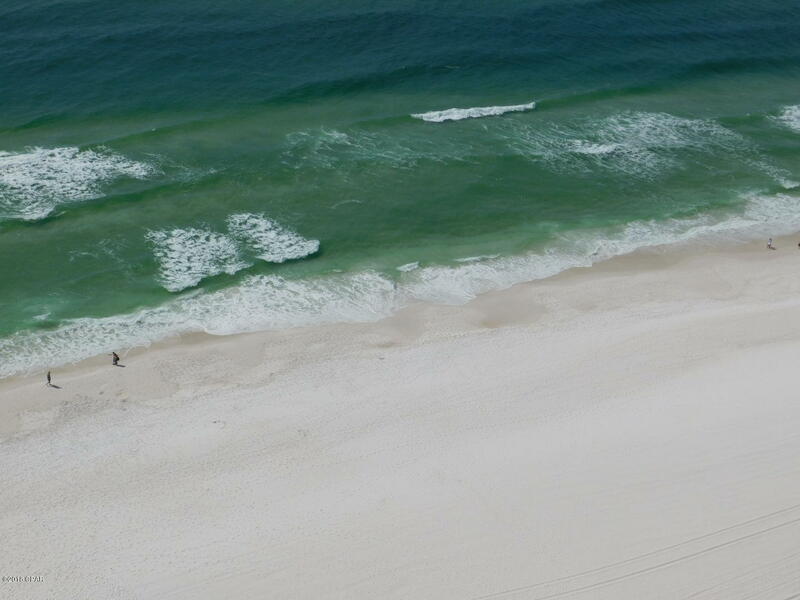 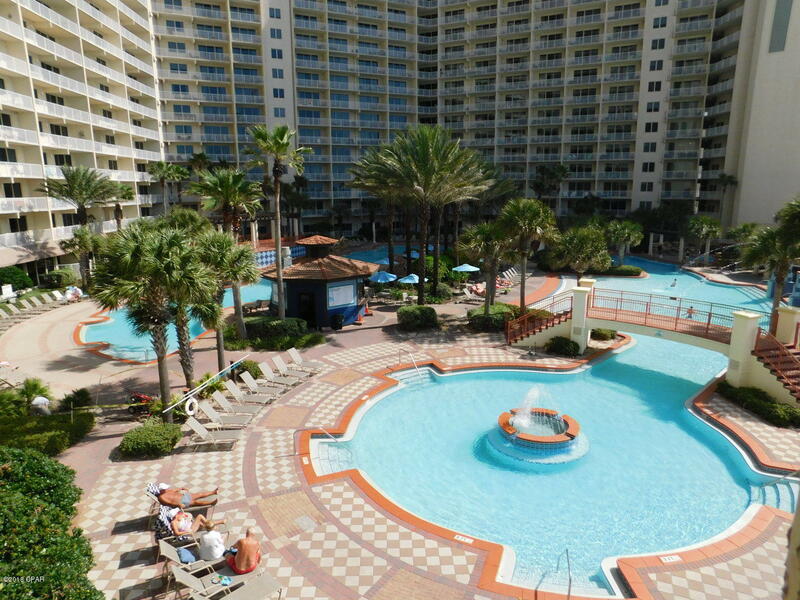 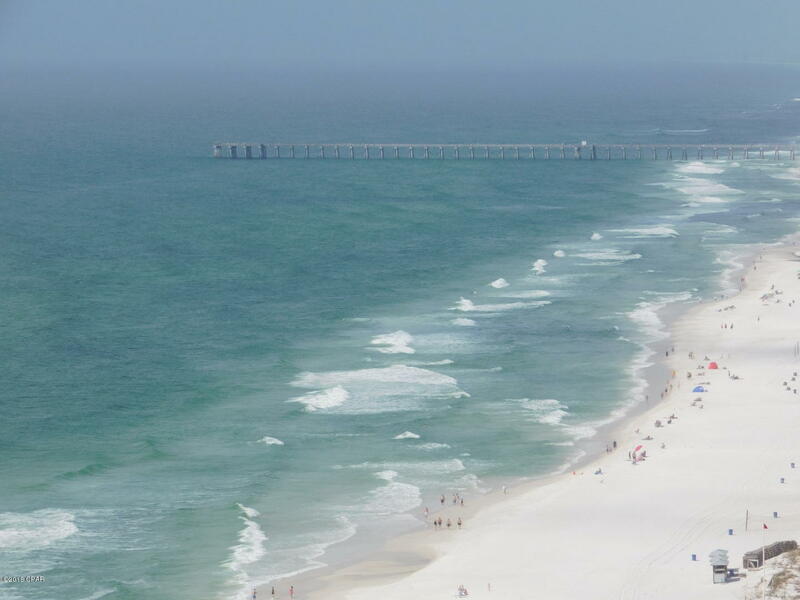 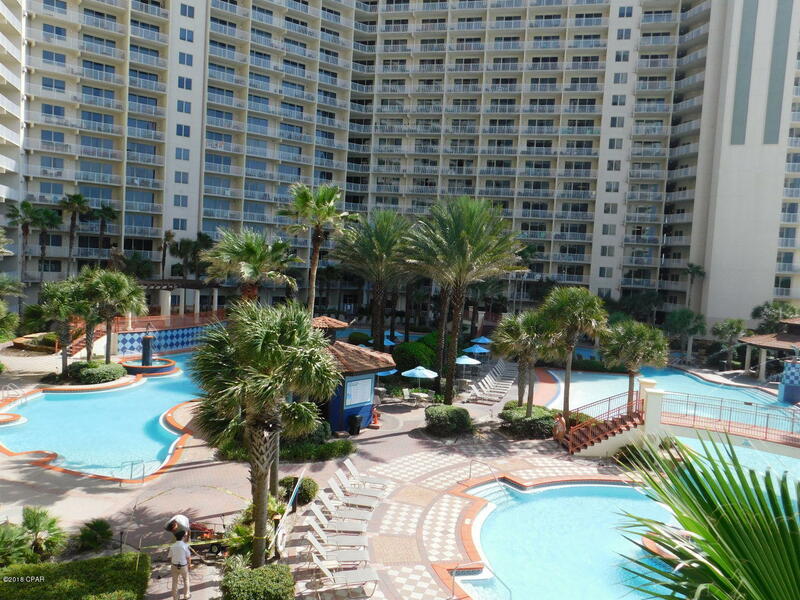 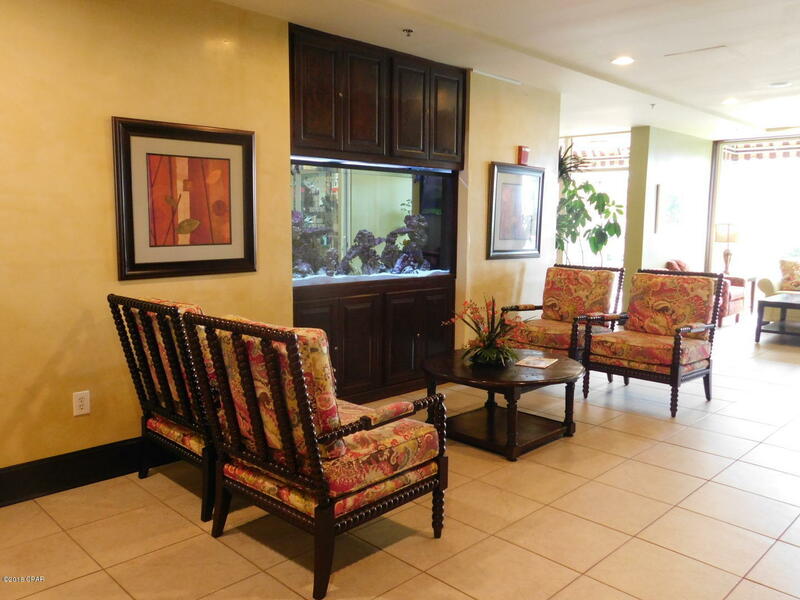 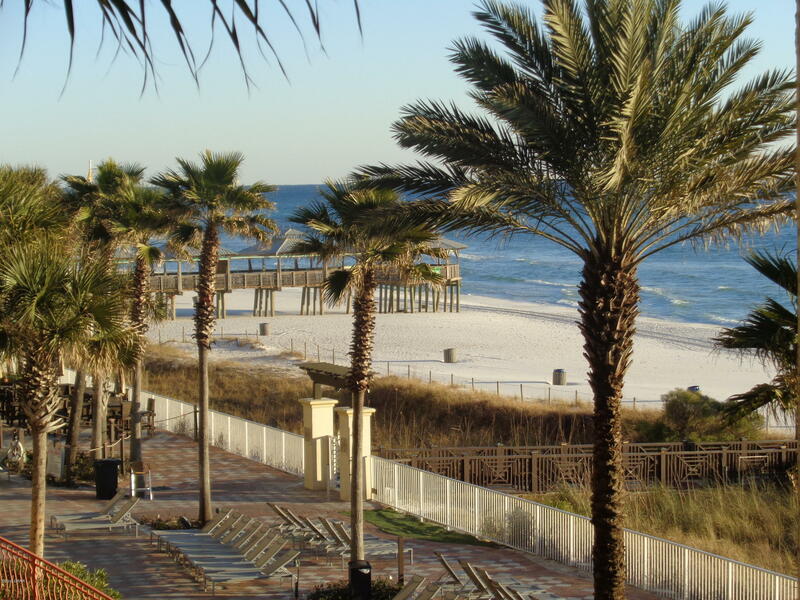 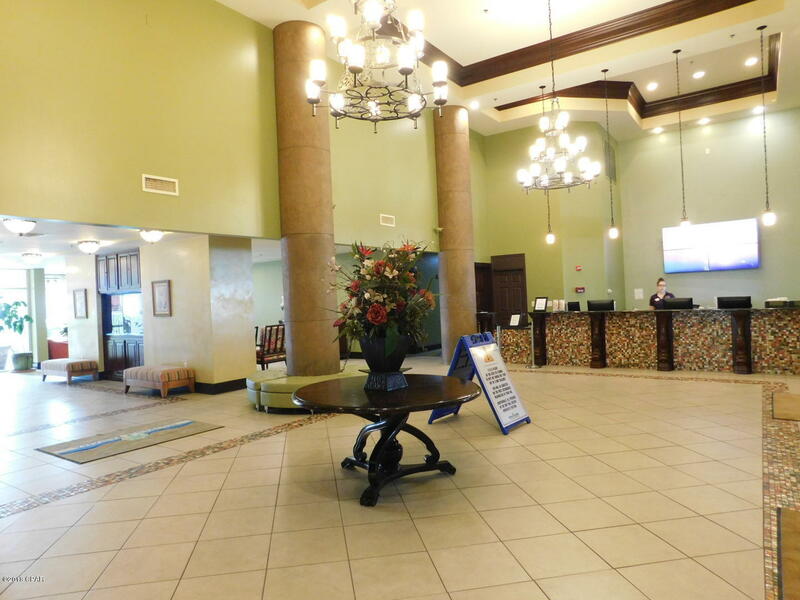 Shores of Panama is one of Panama City Beach's most sought out luxury condos. 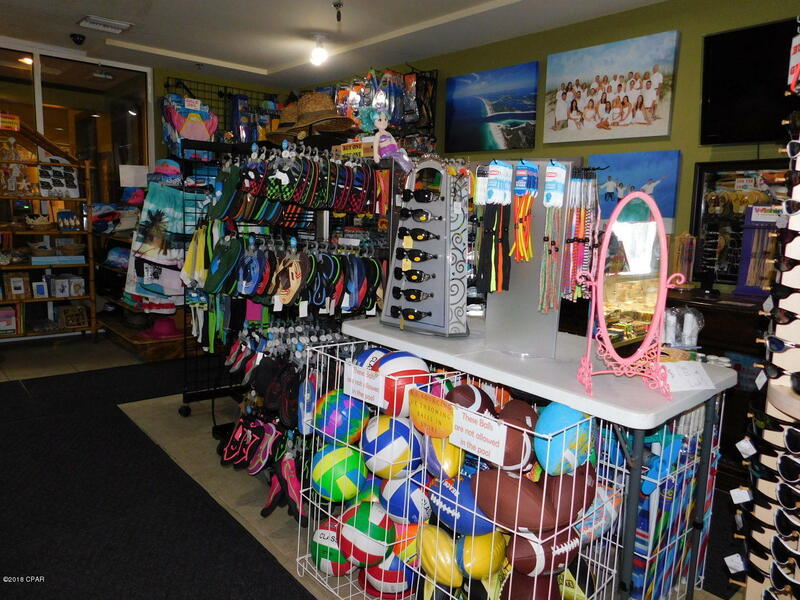 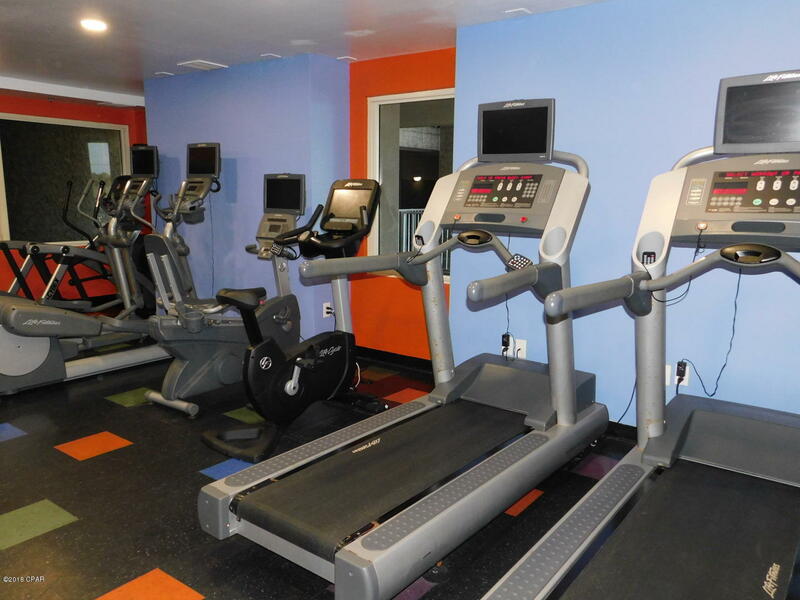 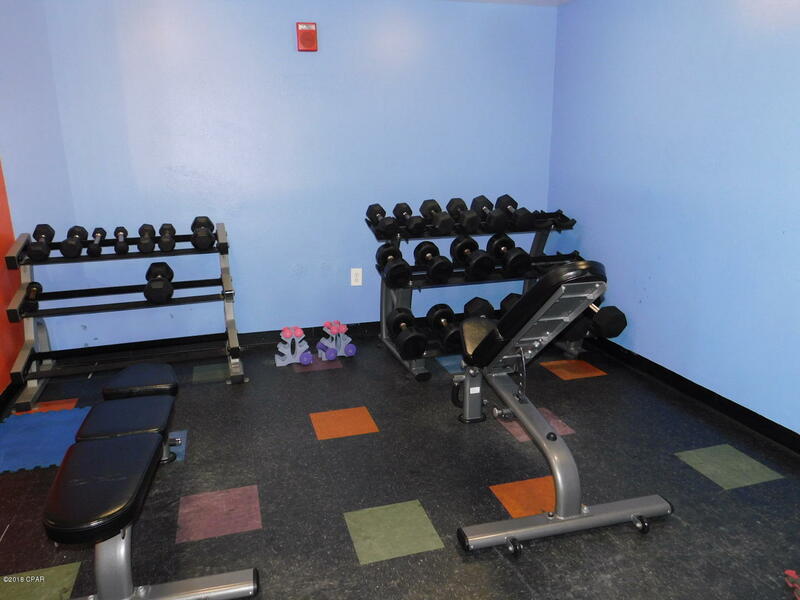 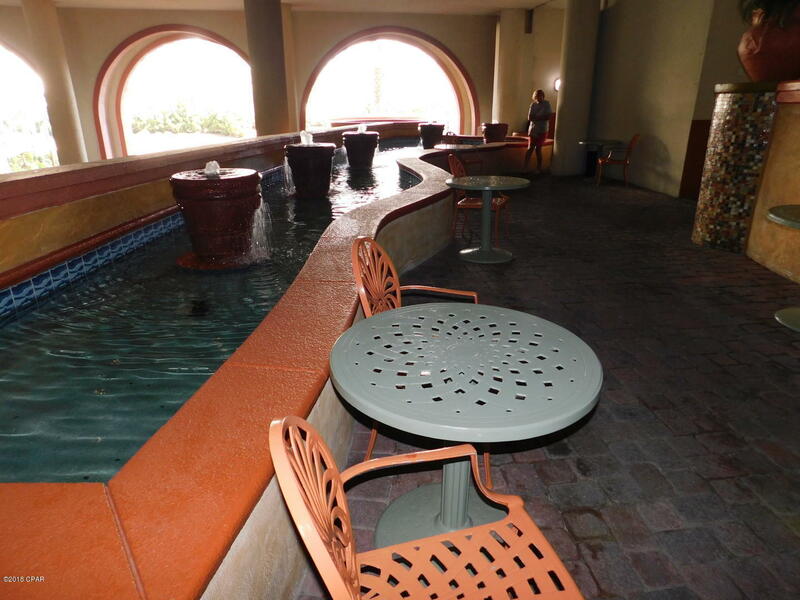 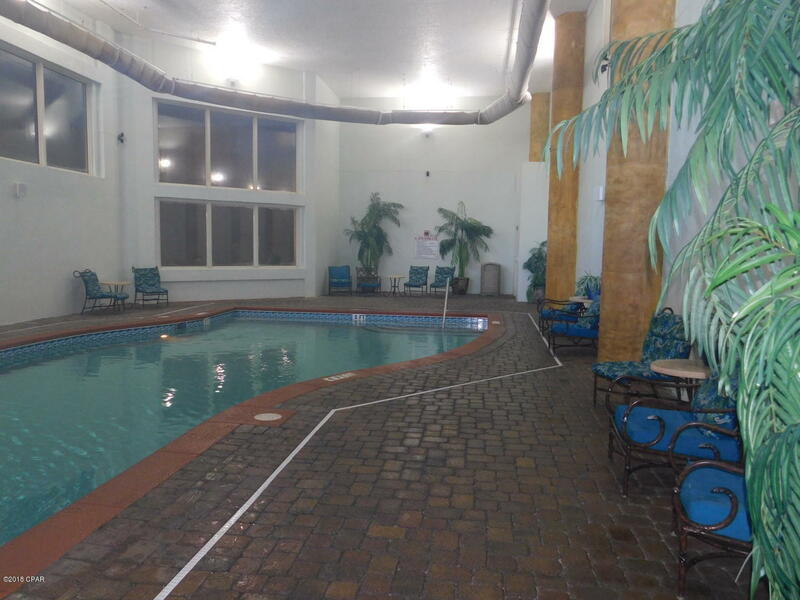 It is absolutely gorgeous and there are tons of amenities for everyone to enjoy! 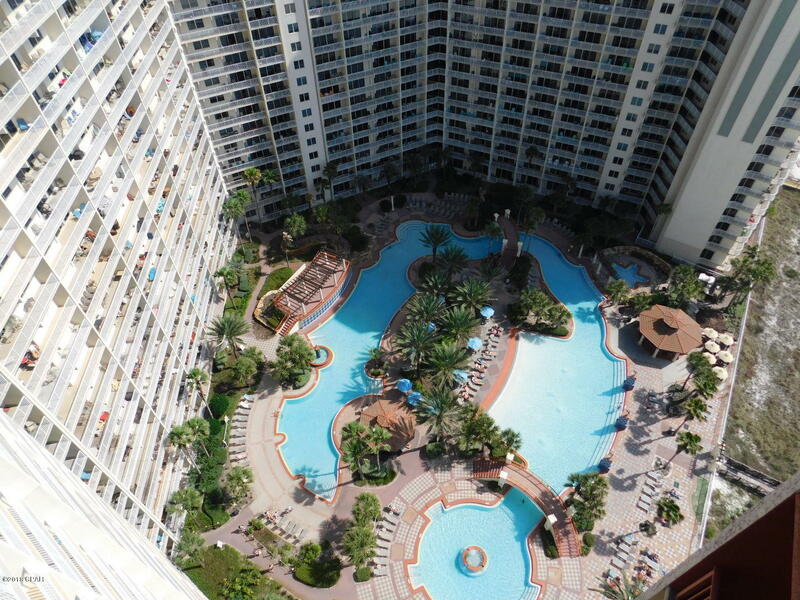 This complex features the largest beachfront pool in Northwest Florida, a huge hot tub, indoor pool & hot tub, waterfalls & fountains, 2 poolside tiki bars that serve fabulous food and cocktails, exclusive on-site front desk and resort services, beach rentals & activities, 24 hour fitness center, parking garage, wifi and more! 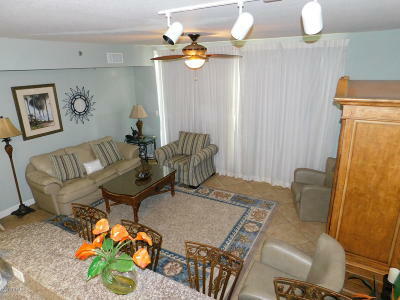 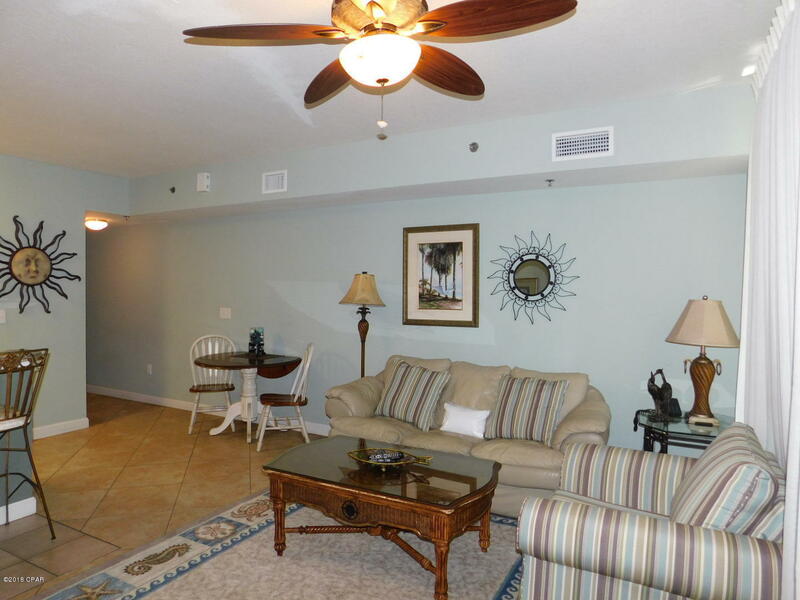 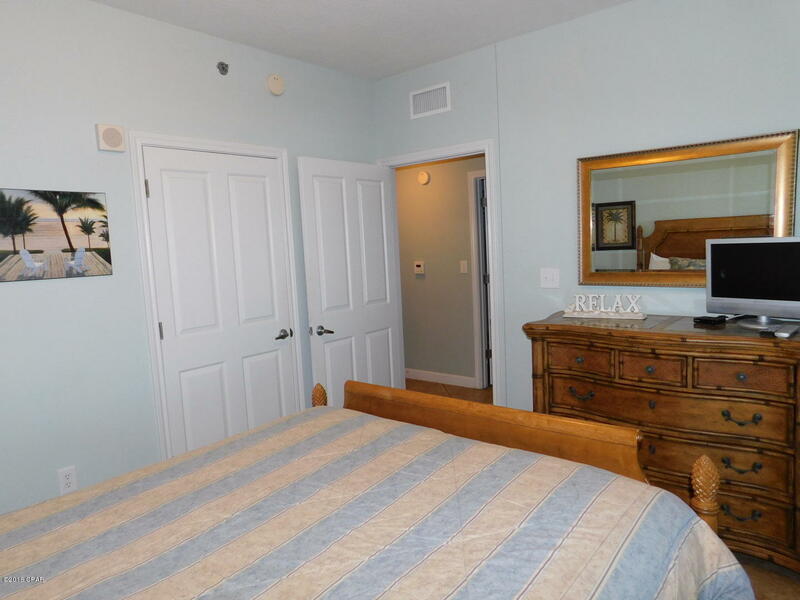 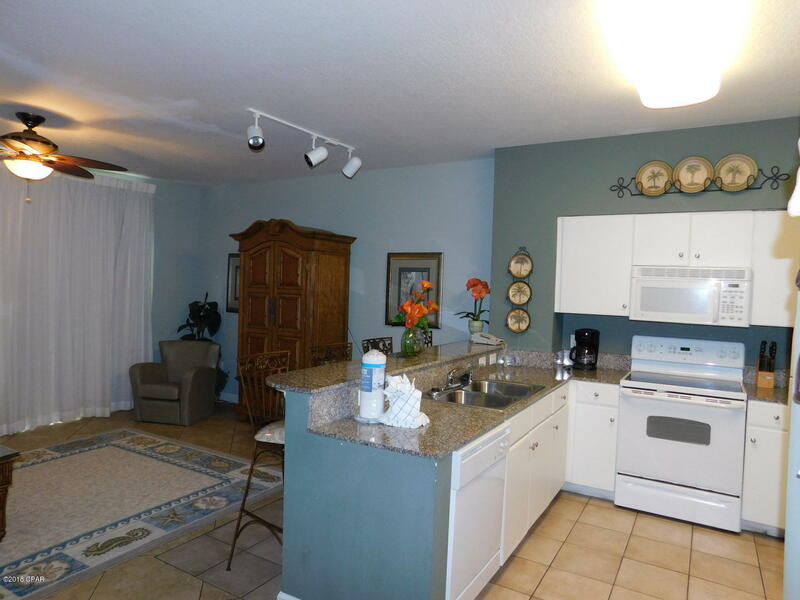 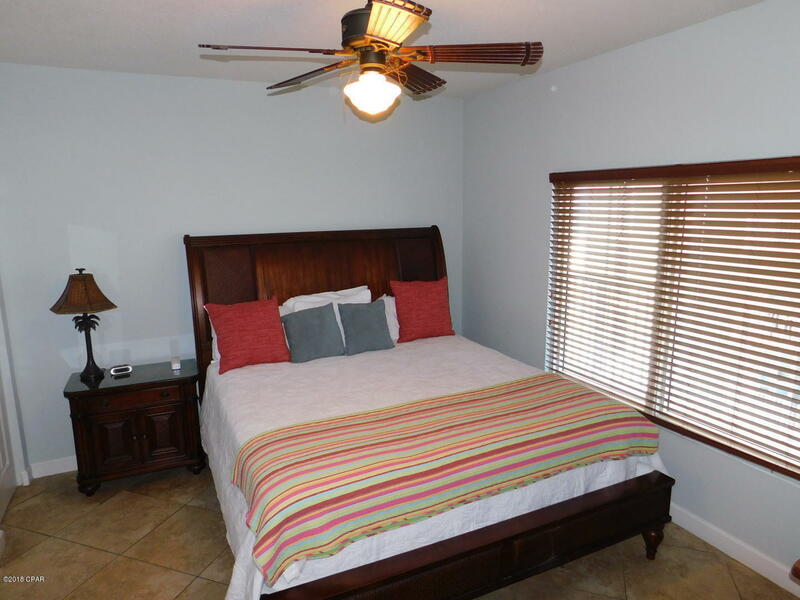 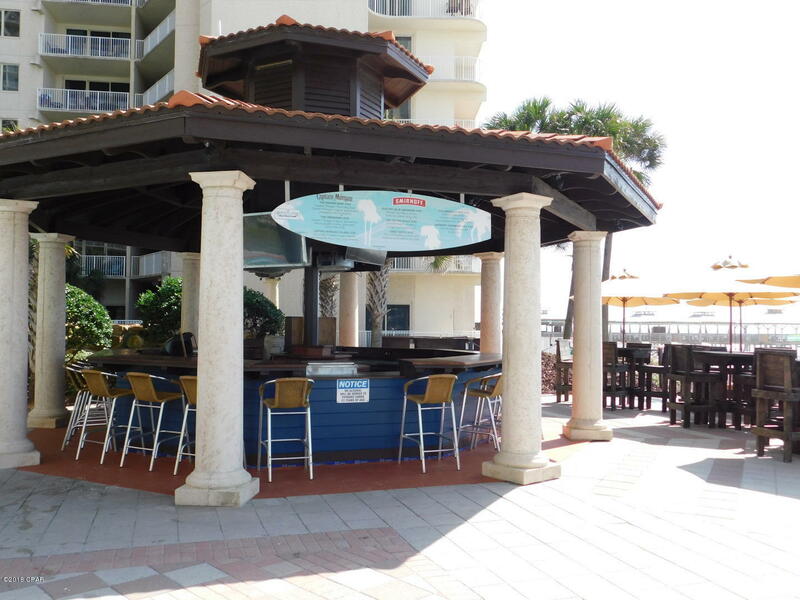 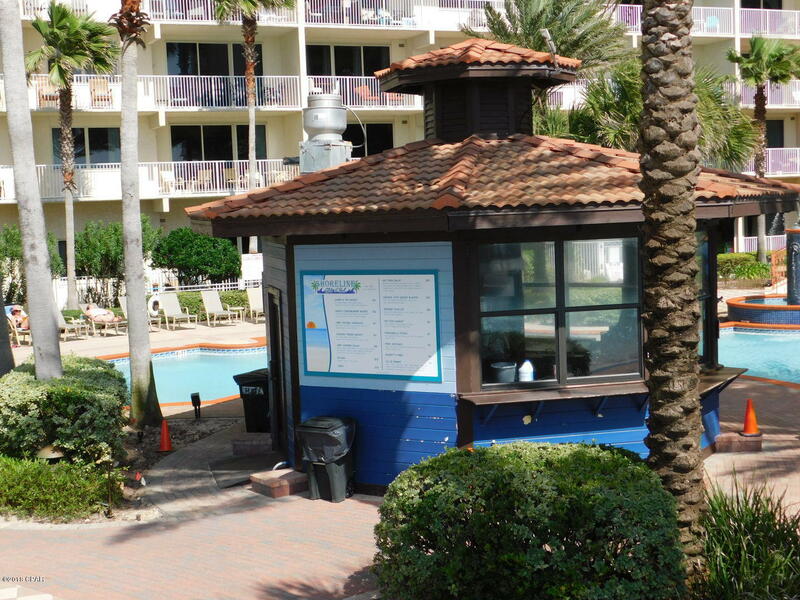 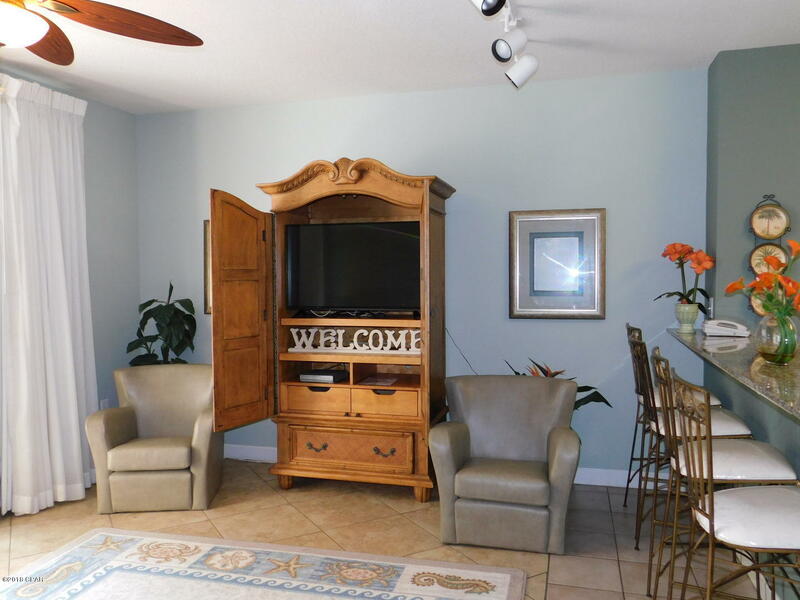 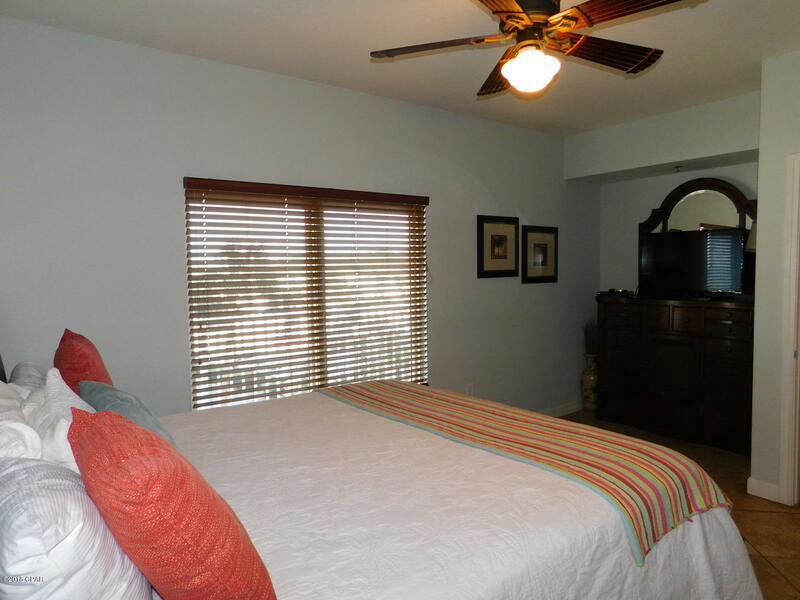 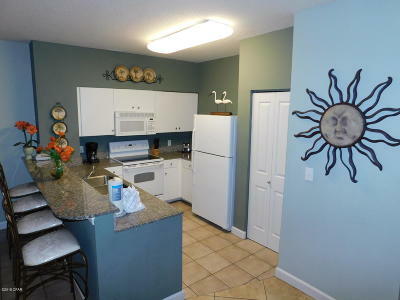 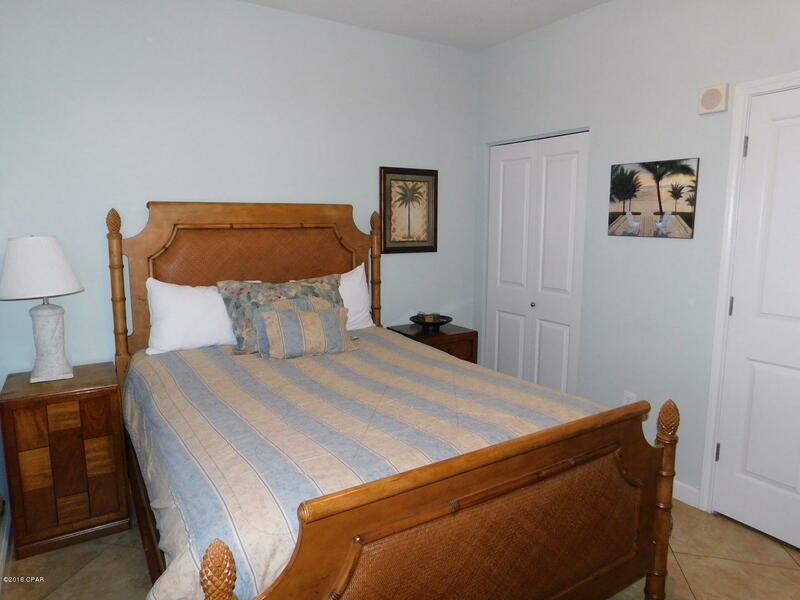 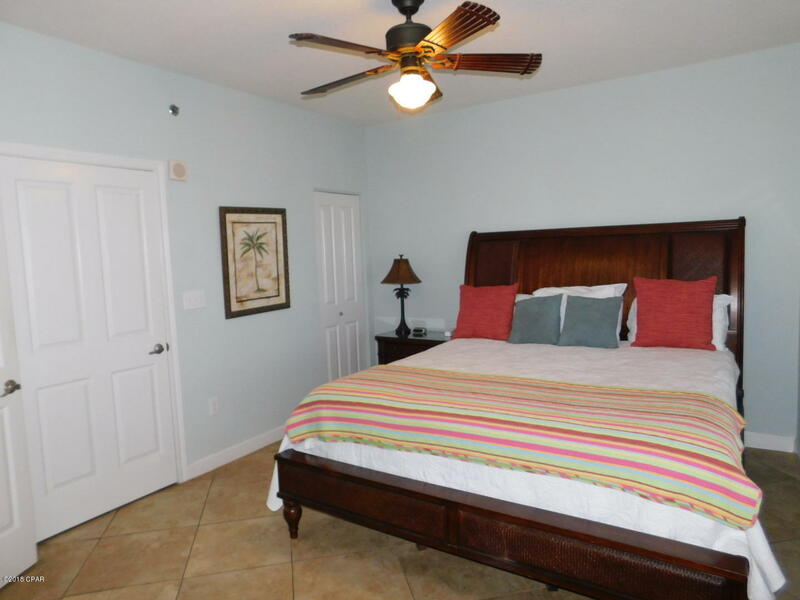 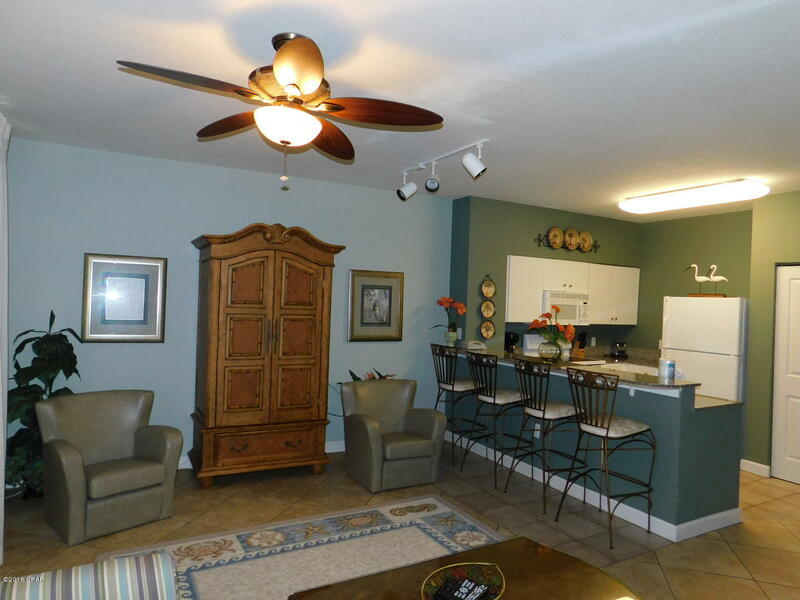 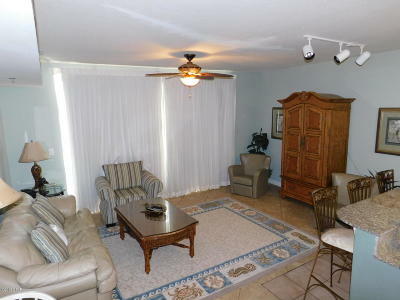 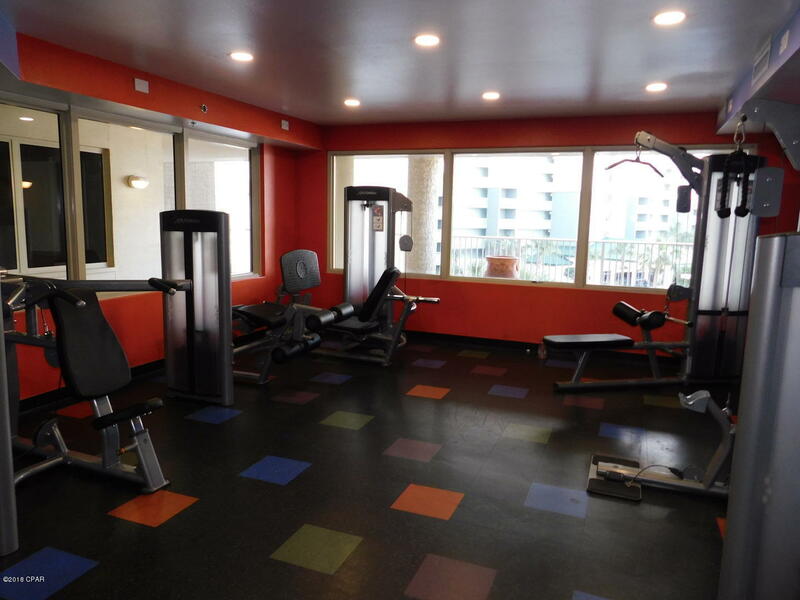 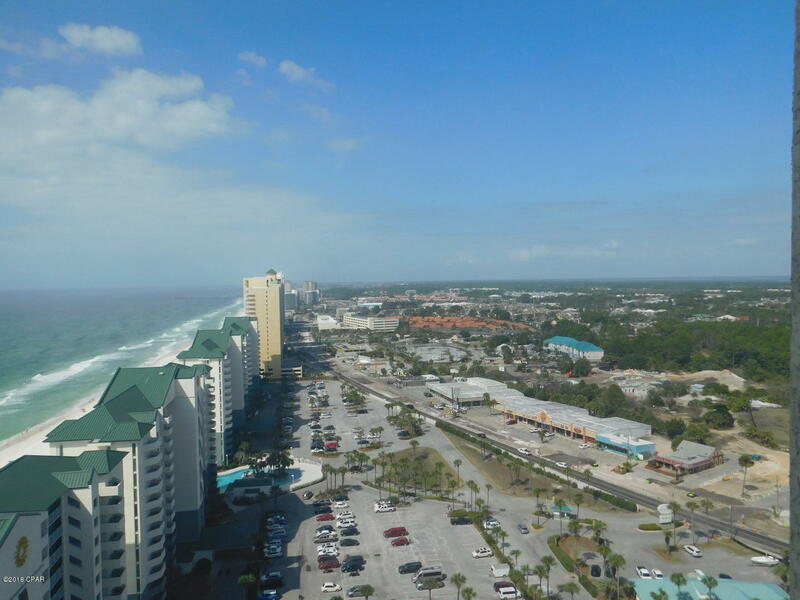 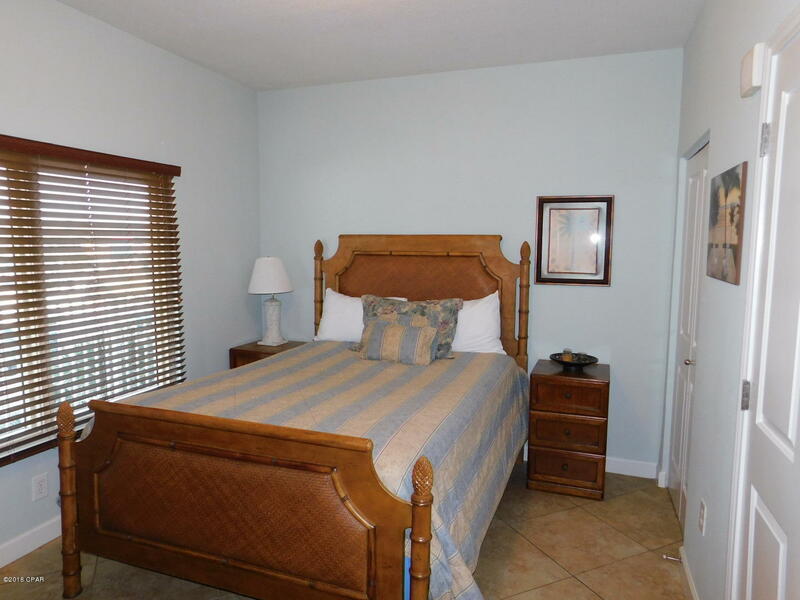 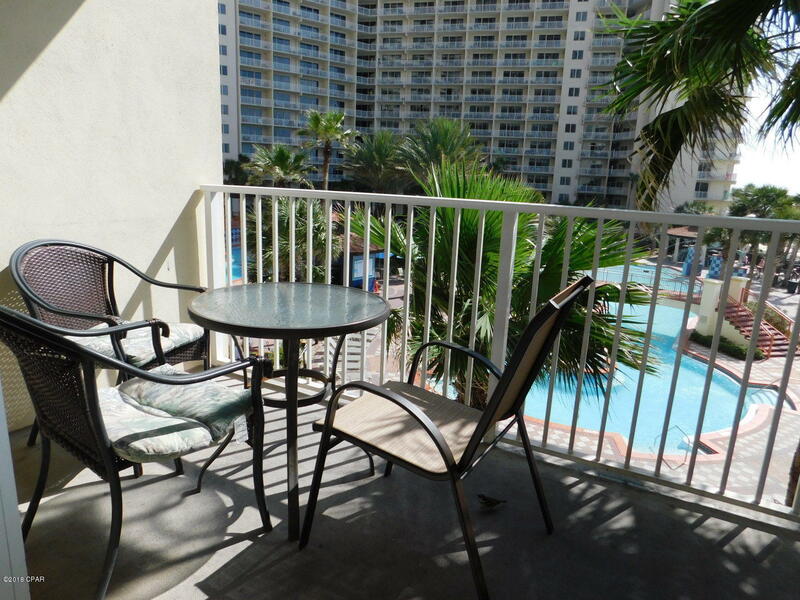 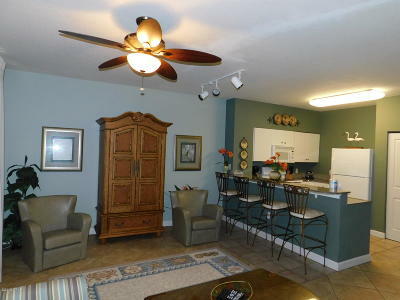 This unit is an excellent condo investment or vacation condo!